This is were I will be from Sunday to Wednesday. The way of the rain is an homage to our planet Earth and its universal elements. 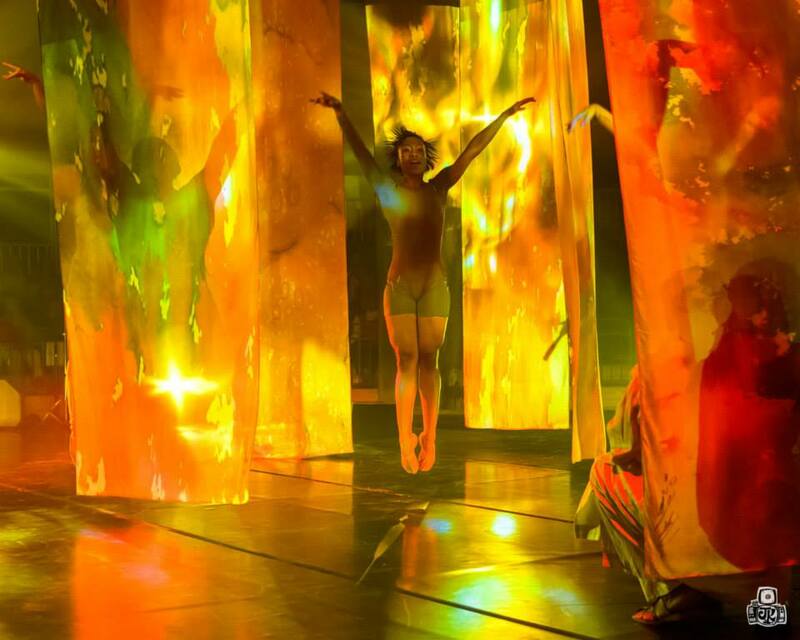 We invite you to a mystical journey filled with music, dance, words, color and film. This performance piece is a creation of pure abstract content and as artists we join the many others who see the joy of moving beyond borders to the unknown and unexplored… the eternal world of music, color, dance, space, light and texture.